Water makes up more than half of a child’s weight. As a result, it is necessary to ensure that they remain properly hydrated all throughout the day. 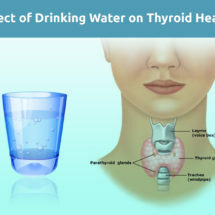 Many of us, however, may not give importance to the amount of water they drink throughout the day. With the change in lifestyle and eating habits, it may be a bit challenging to make your kids drink enough water as they love drinking sweetened drinks and colas. The diet that your child follows can significantly have an impact on their daily calories and overall health. However, nothing can beat the benefits of drinking water, which is a miracle drink that contains a lot of essential minerals. 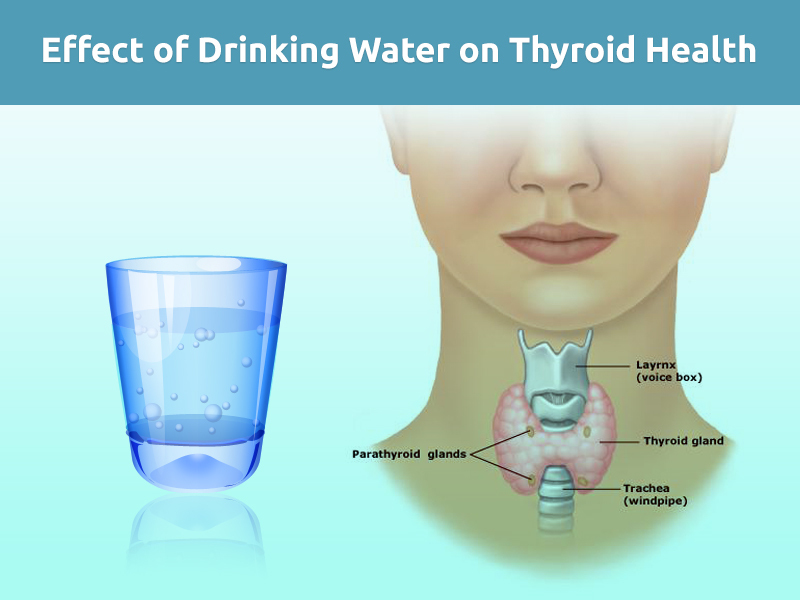 Water plays an essential role in maintaining a stable body temperature carries the essential nutrients and oxygen to cells, cushions the cells and also removes toxic substances from our body. The blog discusses the importance of drinking enough water among children to ensure their health and well-being. 4 How Much Water to Drink in a Day? 5 Why do Children Need More Water? Children are generally at a higher risk of dehydration than adults. The reason is children sweat more when exposed to heat making them vulnerable to dehydration, which has an adverse effect on their health. If you have a toddler, it becomes all the more important to ensure that they remain hydrated throughout the day and ensure that they have access to clean drinking water. In addition, children may not always know that they are thirsty making it the responsibility of parents to ensure that they stay hydrated throughout the day. The risk of children developing dehydration when they are exposed to high temperatures, direct sun, or high humidity. In addition, vomiting, diarrhoea may also lead to water loss and dehydration. As a result it is necessary for parents to look for any signs of dehydration in kids to prevent its adverse effects. Untreated dehydration in children can also lead to serious conditions such as heat cramps, heat exhaustion or heat strokes. Mild dehydration also reduces the concentration and mental performance of children. In short, being dehydrated also leads to poor concentration in classroom, leading to less participation in activities and lower test scores. An essential point that parents need to remember that every beverage will not provide proper hydration to your children. Though many of us are of the opinion that sweetened juices also keep our children hydrate, nothing can substitute the benefits of drinking pure water. Considering the importance of drinking water to keep your children hydrated, we provide a list of beverages and drinks that will keep your children hydrated. 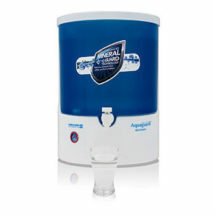 Clean and pure water is an ideal drink to keep your child hydrated. Water not only keeps your child sufficiently hydrated but also quenches thirst without adding any harmful calories. If your kids don’t like the taste of water, you can change its taste by adding some mint leaves or lemon. However, ensure that your child has access to clean water that is free of contaminants to stay safe from water borne diseases. Milk is an essential part of the diet of children, which makes it an ideal drink that helps in keeping them hydrated. 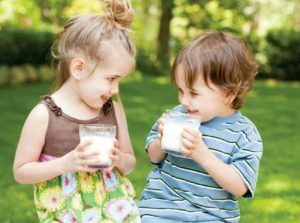 As milk provides protein, vitamin D and calcium, it is necessary to ensure that kids drink at least 1 litre of milk on a daily basis. If possible, opt for unsweetened options such as soy, almond or coconut milk which are considered beneficial for your child. • Fruit drinks: Avoid giving your children drinks such as fruit punch, powdered mixes, lemonades and other pouched drinks as these are simply harmful sweetened water. Though many fruit drinks claim that each serving contains 100 percent sugar, avoid being fooled by such claims. Instead of giving them sweetened drinks, ensure that your children eat 5-6 helpings of fruits and vegetables to get the necessary amount of Vitamin C.
• Soft drinks: Sugar laden beverages such as soda or soft drinks provide zero nutritional benefit to your children. 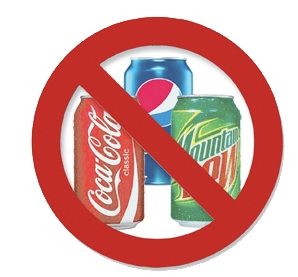 In addition, soft drinks are also linked to poor dental health weight gain, type-2 diabetes and excessive calorie intake. Most of these drinks also contain caffeine which needs to be strictly avoided by children. The amount of water a child needs to drink varies depending on a number of factors such as age, gender, physical activity and the weather conditions. In general, kids between the ages of 4-13 need to drink approximately 6-8 glasses of fluid in addition to water that is included in the food that they eat. The amount of water a toddler needs may vary but you can calculate the correct amount by considering your child’s weight. Ensure that you don’t go over the board however, as drinking too much water can also be dangerous. The reason is water fills up without providing any calories, which may decrease the appetite of a growing toddler. Parents need to ensure that children should drink water at least 30 minutes before starting any physical activity and every 20 minutes during the activity, especially during the summer months. The table below discusses the recommended amount of water children should drink in a day by the European Food Safety Authority. Why do Children Need More Water? Just because children have smaller bodies, it doesn’t imply that they need less water. Considered one of the most important nutrients, water not only keeps children healthy but also helps them perform better in schools. As children are at a greater risk of dehydration, it is necessary to ensure that they remain properly hydrated. 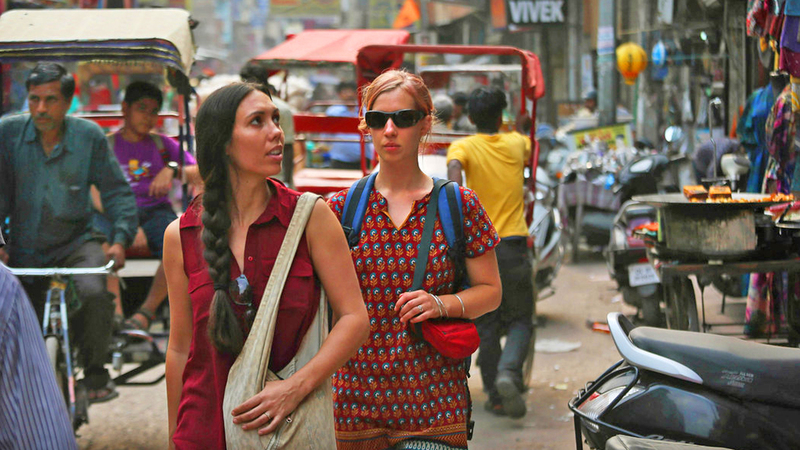 When their body is dehydrated, the internal temperature rises and the body (more particularly their brain) overheats. As children are in their growing age, there is a greater need to keep their bodies hydrated so that it functions properly. Even a loss of 2% of body fluid results in 20% reduction in the performance in both their physical and mental activities. If the level of dehydration increases to 3%, it may lead to heat stroke in children. As children are more vulnerable to heat stroke than adults, it is necessary to keep them hydrated especially during summer. 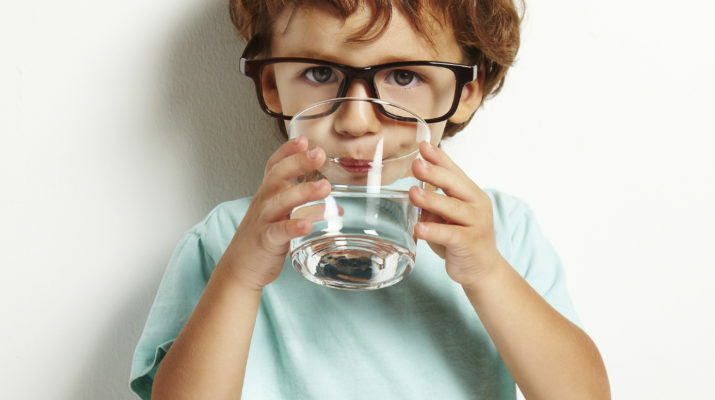 A common problem that many parents face is ensuring that their children drink enough water. Using innovative ways can not only make drinking water interesting but also ensure that they remain sufficiently hydrated. The seven creative ideas mentioned below will help in ensuring that children remain hydrated and avoid any kind of health issues resulting from dehydration. Water is not the only source that will keep your child hydrated. Ensure that you include fruits and vegetables with high water content in their diet. You can include watermelon, strawberries, celery, cucumbers and other watery fruits and vegetables in their diet to keep them properly hydrated. Experts recommend that children need to be served at least five helpings of food on a daily basis. To ensure that your child drinks enough water, ensure that you create a reminder. Parents can prepare a chart which the kids need to mark every time they drink a glass of water. Setting timers can also help in reminding you that it’s time for your kids to drink water. To make drinking water more fun, allow your children to select their own drinking cups or travel bottles in their choicest of colours or animated characters. You can also buy some attractive straws or ice cube trays to make drinking water more fun. If your kids complain about drinking boring water, add some flavour and colour to water to make it interesting. You can freeze berries or cranberries to make ice cubes. You can add fresh fruits and vegetables such as lemon, mint, watermelon or herbs to water to make it interesting. You can make fluid rich popsicles to ensure that they drink enough water without any fuss. You can puree a fruit or use no-sugar-added fruit juices to make popsicles. This will ensure that your kid drinks enough water without making any fuss. Ensure that water is easily accessible to your children. If the sink or the water purifier is out of the reach of your children, ensure that you set-up a water dispenser that is easy for them to reach. Don’t forget to keep enough cups and glasses within their reach. Ensure that your child remains hydrated when they indulge in some outdoor activities. 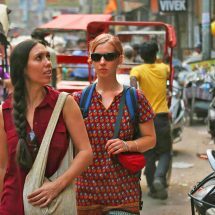 Buy an assortment of reusable travel bottles. Fill the bottles and keep them in the fridge so that you can grab them whenever you take your child out for a walk, car trip or bike ride. While it is essential keep children hydrated, you need to ensure that your child gets access to clean drinking water. Drinking contaminated water makes them vulnerable to a number of water borne diseases such as dehydration, diarrhoea, allergies and lead poisoning. Whether you need to prepare baby food or fruit juices, ensure that you use clean drinking water to keep them safe and healthy. 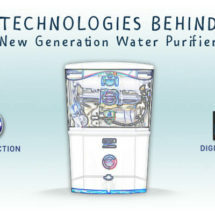 This is the reason why it is essential to install water purifiers that use advanced purification process to remove all the contaminants and make water suitable for drinking. 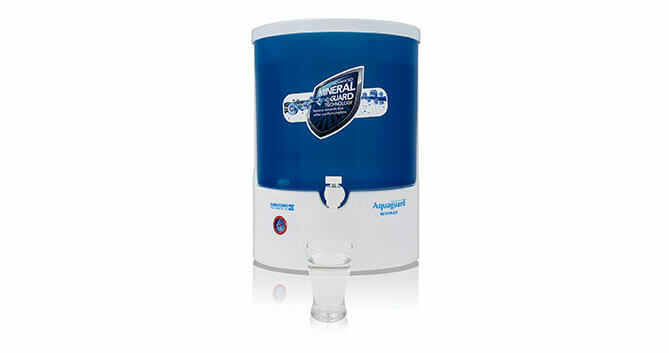 Water purifiers from renowned brands such as KENT use advanced RO and UV technology that help in removing all dissolved contaminants and ensure that you get pure drinking water. 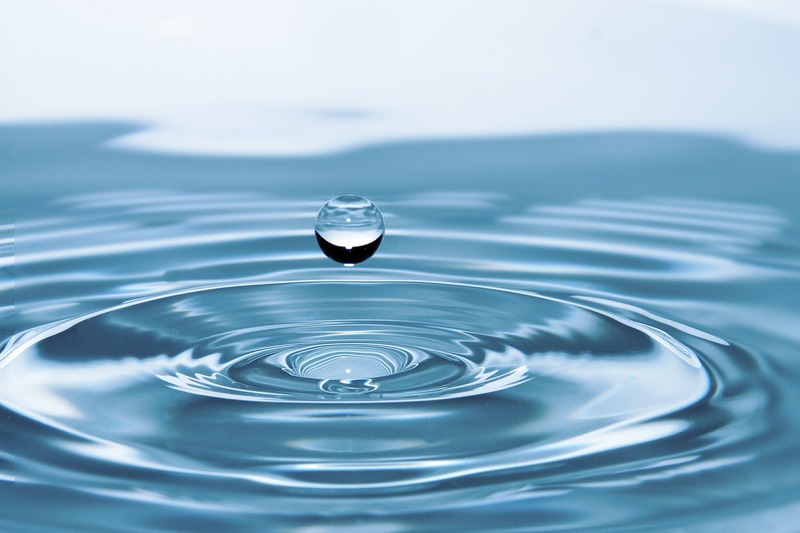 RO water purification technology use a semi-permeable membrane in order to remove ions, molecules and other large contaminants that are present in drinking water. 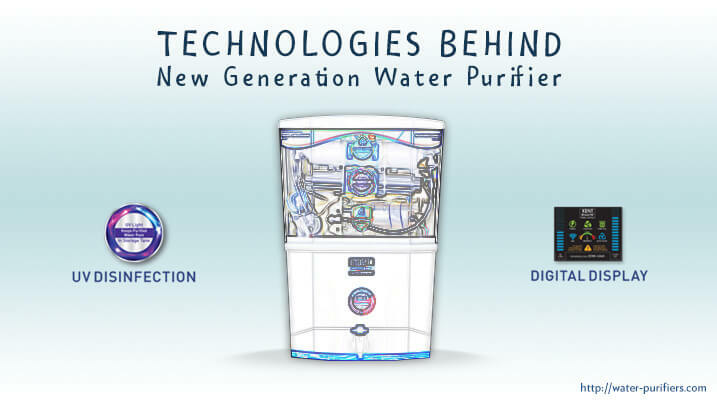 The water purification technology can help in removing a number of dissolved and suspended impurities from water such as bacteria and makes it suitable for drinking. Taking into account the increasing concerns of waterborne diseases, ensure that you carry a bottle of pure drinking water whenever you go out with the children. Whether you are taking your child out for a bike ride, evening walk or a picnic, carry enough water to ensure that they don’t drink contaminated water which may have an adverse effect on their health. According to a study by Archives of Diseases in Childhood, it has been estimated than more than 70% of preschool children avoid drinking plain water. With the increase in the intake of sugar, fruit juice, acids and sugar substitutes, the intake of water by children has decreased to a great extent. Contrary to the popular belief, these sweetened and aerated drinks dehydrate the body as the body needs more water to process these sugary drinks. These sweetened drinks also lead to the instances of weight gain which has become a major cause of concern among parents. Though children may find drinking water quite boring and distasteful, it is the responsibility of the parents to ensure that they drink sufficient amount of water throughout the day. Using the innovative ways mentioned above, can help in ensuring that children drink more water and stay hydrated.